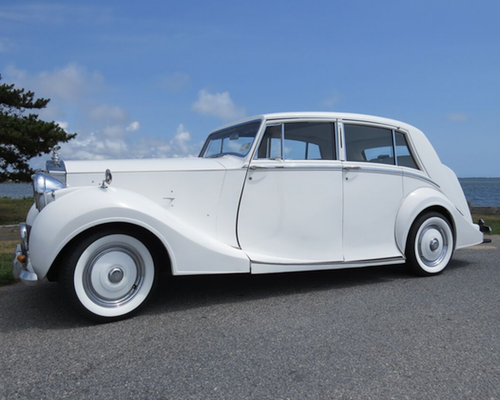 Arrive to your wedding in style in one of our two Rolls Royce silver Wraith’s. We have two 1947 and 1952 vintage silver Wraith’s available for your big day. 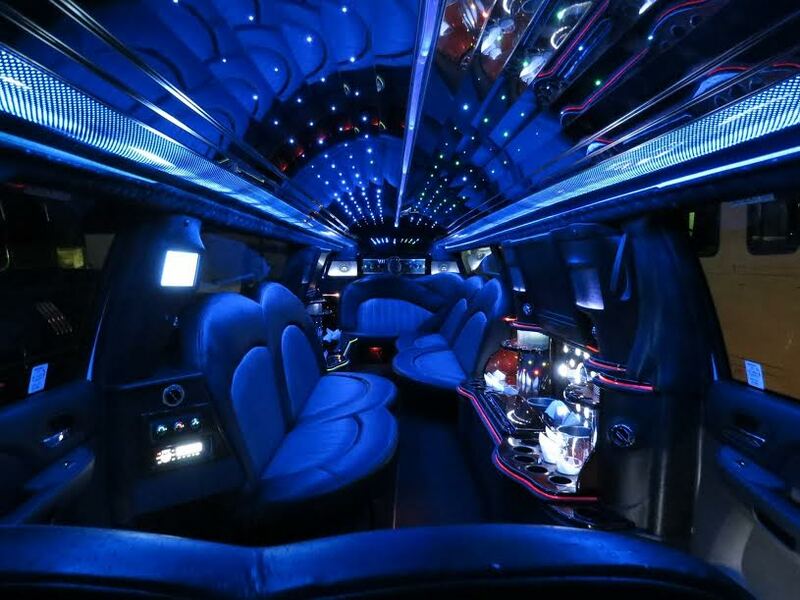 Additionally, we offer customers a Lincoln Towncar Stretch and a Cadillac Escalade Stretch for when you have 5 or more in your party. 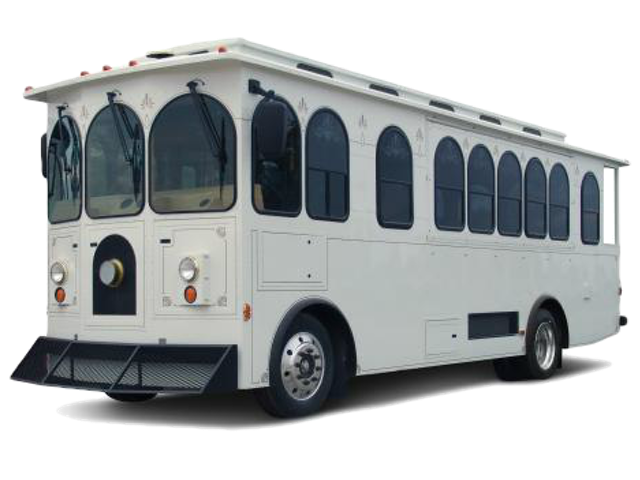 For situations where you need transportation for 10 or more, then you should consider reserving one of our two white wedding Trolley’s or one of our large capacity Executive Shuttle Buses. 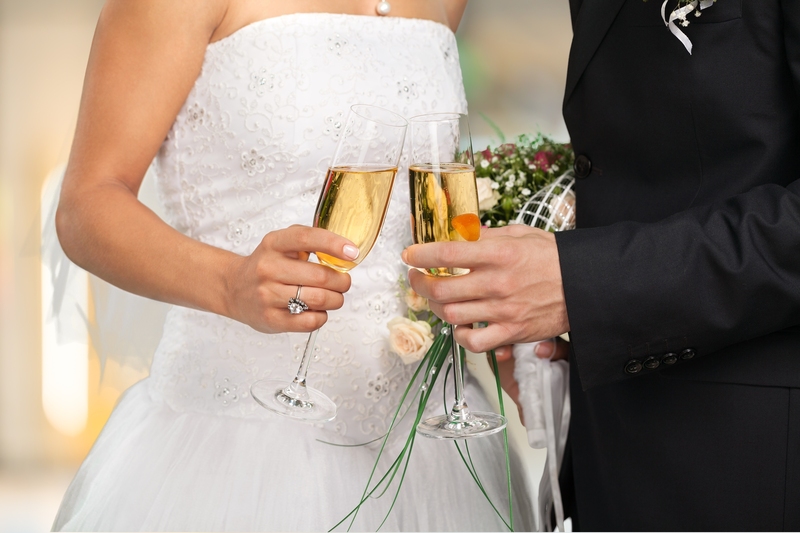 We want to make sure you have everything you need to celebrate on your big day. Each vehicle reserved is provided with a complimentary champagne toast kit so you can commemorate the big moment. Additionally, most of our vehicles have their own ice cooler, so please feel free to bring along your own favorite drinks. Open house every Wednesday, rain or shine from 7:30pm-9:30pm. Come see all of our vehicles under one roof. All of our wedding packages come standard with a tuxedoed chauffeur to transport you and your group to all of your important destinations. Our chauffeurs will also be ready to help the bride & groom with their every need throughout the big day. 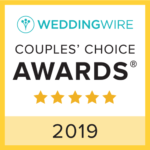 Whether a member of your group is trying to calm their nerves before the big moment or your group is ready to begin the celebration, the Cruise Control team is here to help your big day go off without a hitch. Leave the transportation details to us so you can focus on enjoying your perfect day. Thank you so much for providing our transportation for our wedding day! All of your drivers were so wonderful and helped to make our special day memorable. The Rols Royce and Trolley were so beautiful and added such a nice touch! We will be recommending your company to others looking for limo service! Thank you! What is the minimum amount of hours I can book for a wedding? All weddings are booked with a 3 hour minimum. What if I need more than three hours? Overtime can be booked on an hour to hour basis. How far in advance should I book my wedding transportation? We recommend at least 8 months ahead of the date, especially if you are looking at specialty vehicles such as a trolley or Rolls Royce. Who gets picked up first? Bride or the Groom? Typically the groom would be picked up first. Most churches require the groom and groomsmen to be at church a half hour ahead of time. Does Cruise Control offer any wedding packages? We typically do not offer “packages”. 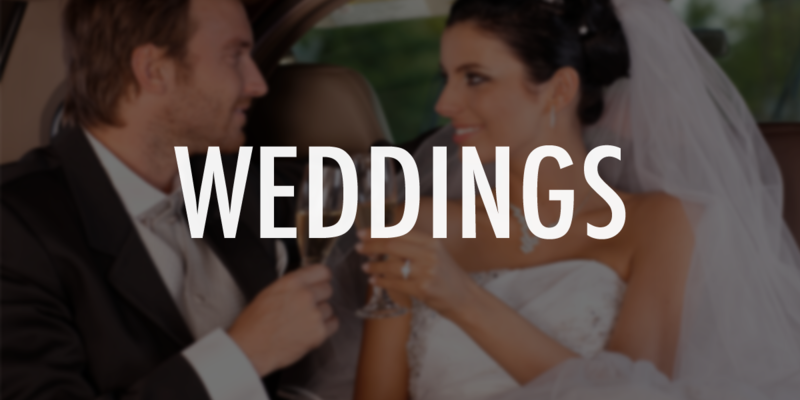 Each wedding Is different and we custom tailor our service to fit every event. However, we do offer specials from time to time. I have guests staying at a local hotel and I need to get them to and from the reception, Can you help? 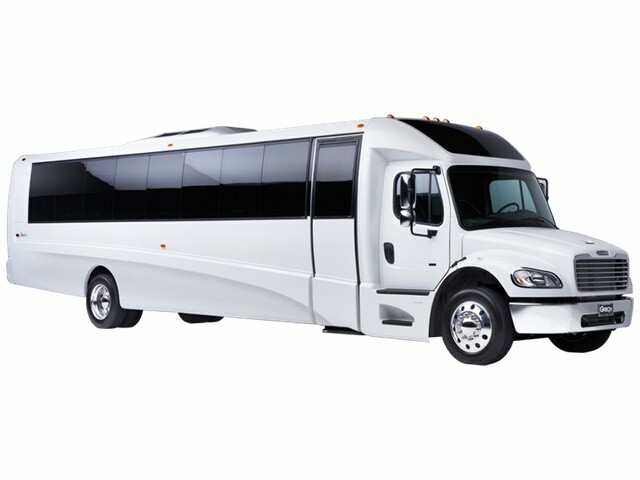 Of course we can, We offer van or shuttle bus services for your guests. We can accommodate up to 45 guests in one vehicle transporting them to and from the reception. 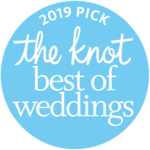 We can’t thank you enough for the wonderful service you provided to us on our wedding day. The Town Car and Hummer were immaculate and so fun to ride. The drivers were wonderful — they were so nice and accomodating to everyone, and arrived not just on schedule, but early! Thanks again — you all made the day go so smoothly! Thank you so much for your services that were provided for our wedding day. Your drivers Jerry & Jeff were prompt and kept the procession at the church running smoothly. We really appreciate you playing such an important part in our special day. It was nice seeing Jeff the next morning as our driver to take us to the cruise ship.